MAX'S MAP Organic Knotted Hat. Baby Hat. Newborn Hat. 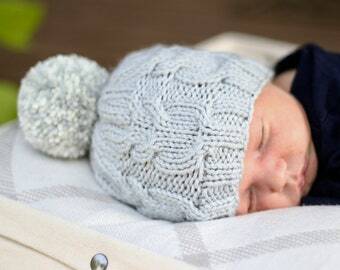 Gray Baby Hat. 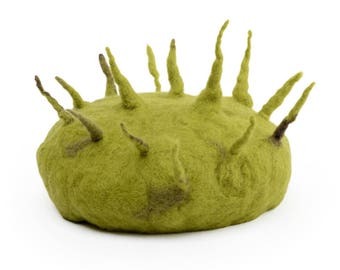 Organic Infant Hat. Organic Baby Hat. Quick Ship. 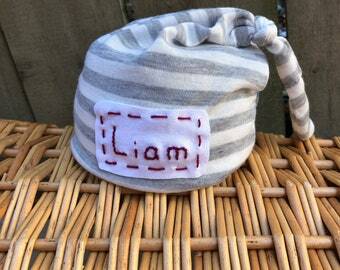 Organic newborn name hat. Baby girl personalized knot hat. Embroidered beanie hat. With or without name. Photoshoot hat. 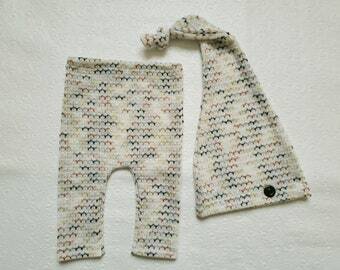 Infant knot hat. 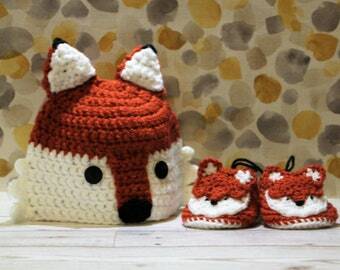 Boho Foxes Baby Beanies, Girl Woodland Baby Clothes, Infant Hat, Fox Baby Accessories, Watercolor Baby Beanie, Woodland Hat, Newborn gift! Newborn name hat. 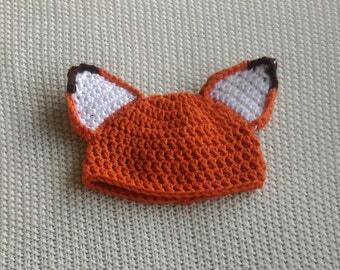 Baby personalized knot hat. Embroidered custom hat. With or without name. 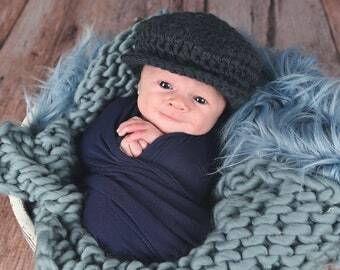 Newborn photoshoot hat. 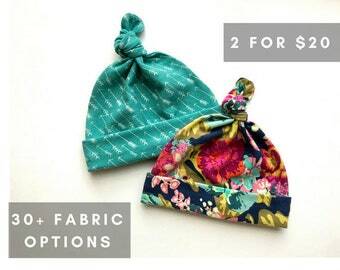 Infant knot hat. 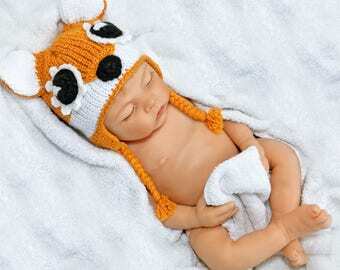 Newborn name hat. Baby girl personalized knot hat. Embroidered beanie hat. With or without name. Newborn photoshoot hat. 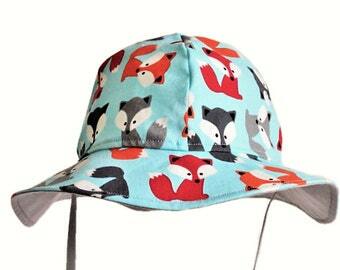 Infant knot hat. 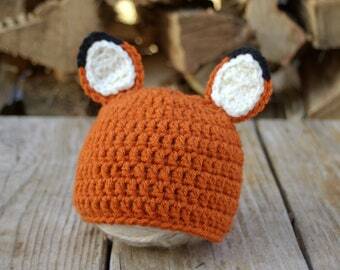 Newborn name hat. 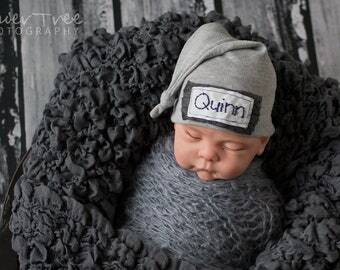 Baby boy personalized knot hat. Embroidered custom hat. With or without name. Newborn photoshoot hat. 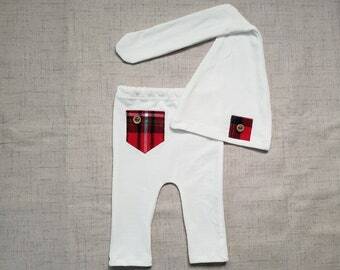 Infant knot hat.